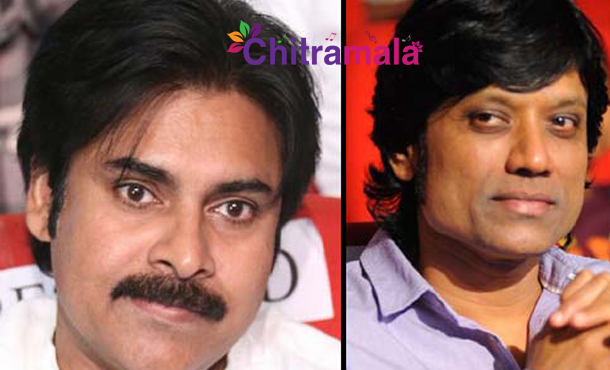 Pawan Kalyan’s movie with SJ Surya Confirmed? As per latest reports, power star Pawan Kalyan’s movie with SJ Surya is confirmed and only an official announcement is awaited. There is no denying that Pawan’s career is based on the gigantic hit ‘Khushi’ directed by SJ Surya. With this confidence, Pawan gave him another chance, but the result was ‘Komaram Puli’, one of the biggest duds of Pawan’s career. He received brickbats for choosing such a script. However, Pawan has given him another chance it seems. As widely popular, Renu Desai will not be producing this film but ‘Sardaar Gabbar Singh’ producer Sharat Marar is. 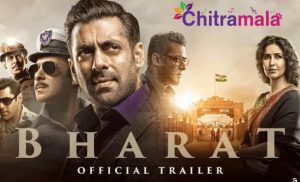 If things fall in place as per plan, this movie will be Pawan’s immediate next after ‘Sardaar’. Currently, Pawan is busy with the shooting of Sardaar in Hyderabad. Kajal Agarwal is the female lead while Bobby is the director. April 8 is a tentative release date.